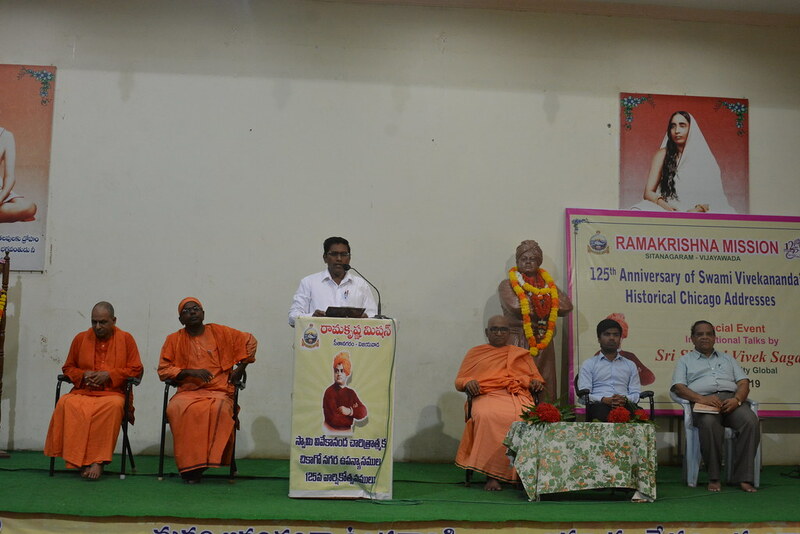 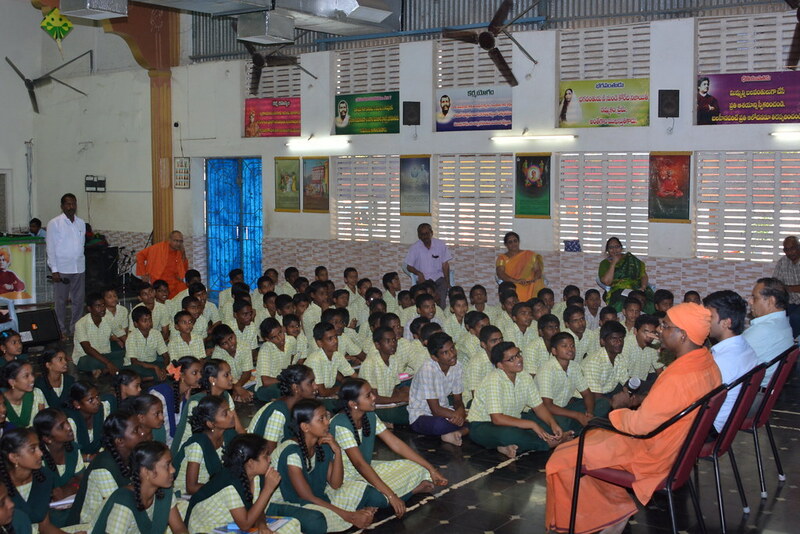 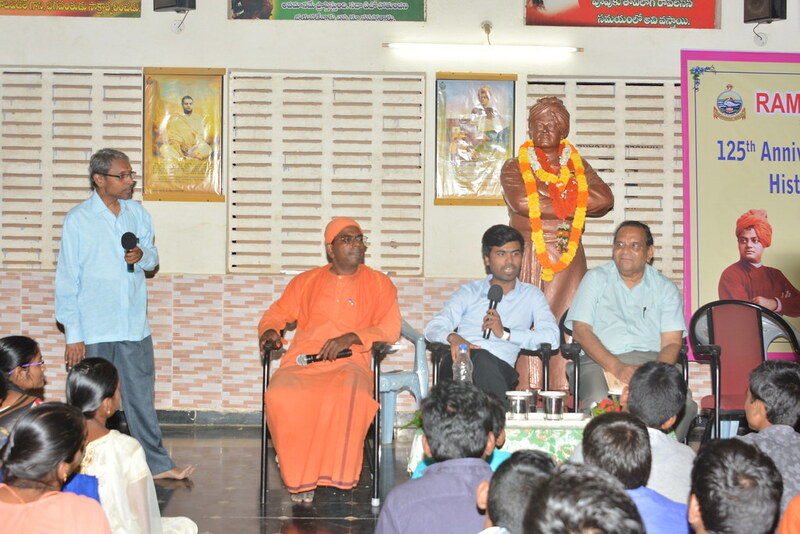 On the occasion of 125th Anniversary of Swami Vivekananda’s Chicago Addresses, a special event was organized in Ramakrishna Mission High School, Sitanagaram on 20 March 2019, where Sri Sharad Vivek Sagar, Founder & CEO, Dexterity Global the invitee for the programme delivered motivational speeches and spent the whole day in the School interacting with the students of the Ashrama’s school and other schools in and around Vijayawada. 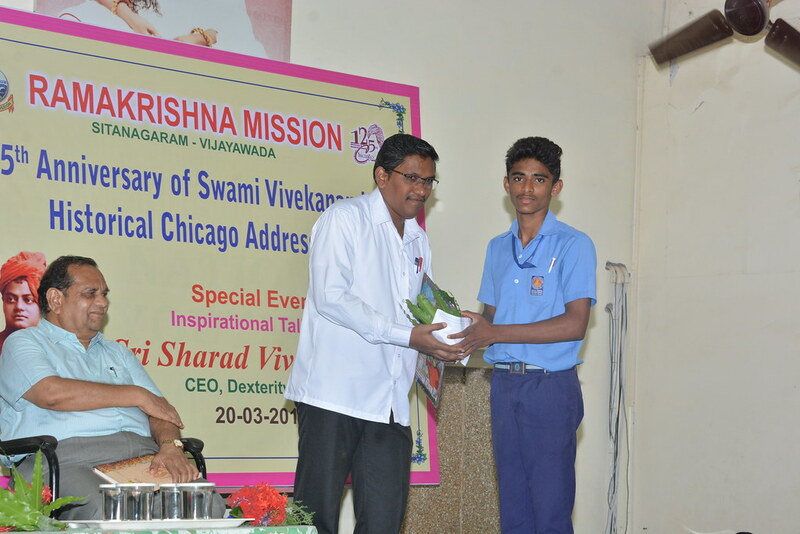 Sri Sharad Vivek Sagar enlightened the students on the purpose of education, spirit of service and leadership and the method of scaling up their abilities to become superior citizens and leaders of the country. 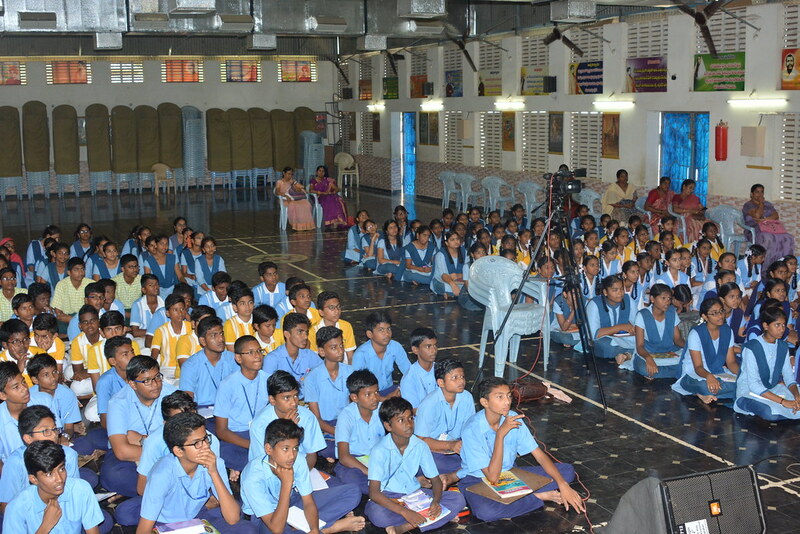 Altogether 670 students and 60 teachers attended the sessions.